Fishers, processors and traders are working in partnership with researchers to improve the ways they preserve fish to increase its shelf life, reduce losses and create new opportunities for trade. 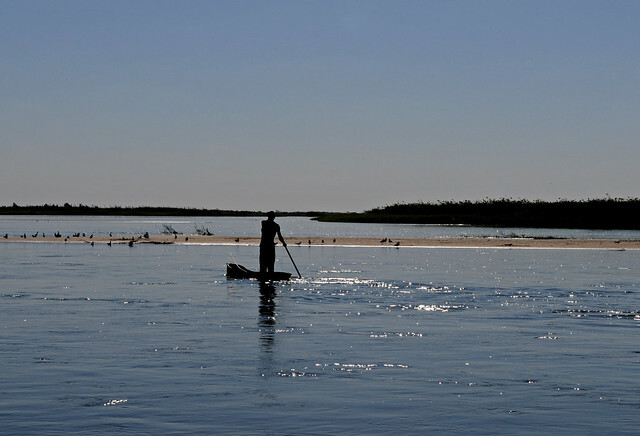 Life in Zambia’s Barotse floodplain is defined by water. 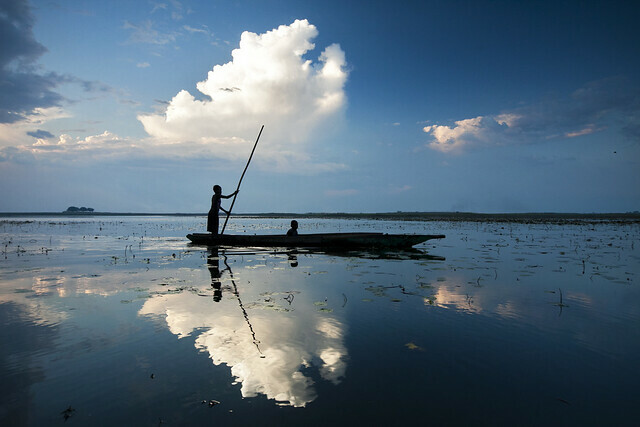 Annual floods inundate the area and bring a diversity of aquatic life to the plain, with fish in particular providing a critical source of income and food for the region’s 250,000 inhabitants, more than 4 out of 5 of whom live in poverty. 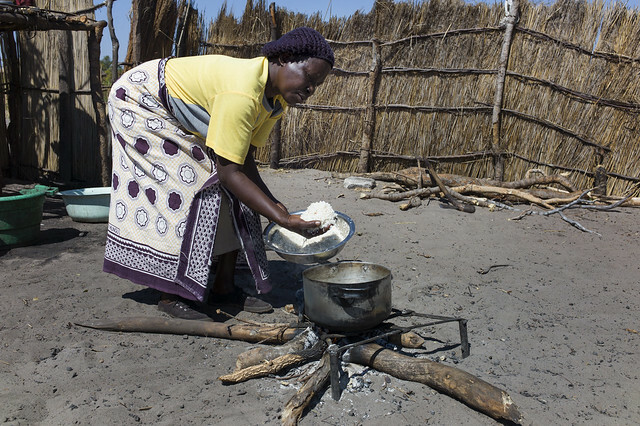 As the water recedes, many fishers and their families migrate to temporary fishing camps along the Zambezi River for up to 6 months of the year. Webby Kahyata, who has been catching and selling fish for nearly 20 years, explains that without electricity for refrigeration, fishers must preserve their catch to stop it from spoiling. Preserving the fish is also necessary for the journey to the market: “We preserve it for future use, for example during floods and the fishing ban. With the preserved fish we are able to carry and consume it wherever we go, since fish is scarce where we are from,” he says. “Sometimes we would get fish which costs ZMW 150 (USD 15), but when we reach the market we would sell it for ZMW 80 (USD 8) because it has started going bad by then. We end up finding no profit,” says Webby, whose income supports his wife and four children. Retailers store fish so they can buy when the price is low and sell when the price is high, increasing their profits. The most common methods of preservation used in the region are smoking and sun drying; however, these techniques come with challenges. Smoked and dried fish are brittle and often break during packaging and transportation, creating losses for the seller. The smoking and drying processes also make the flesh susceptible to rotting and insect infestation, reducing its longevity. 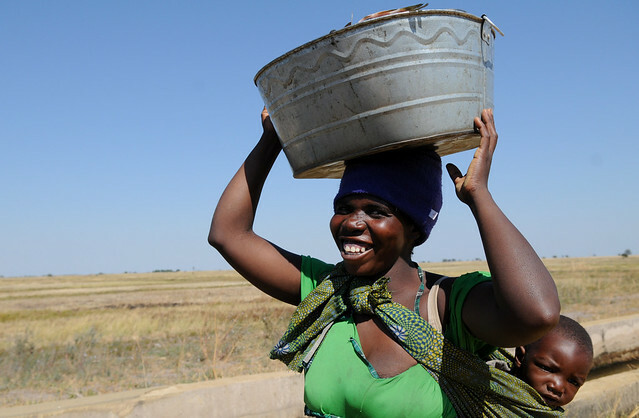 To reduce these postharvest losses, the CGIAR Research Program on Aquatic Agricultural Systems (AAS), through the Cultivate Africa’s Future (CultiAf) project, is working with communities to trial and refine fish processing technologies. The project uses a participatory action research approach, which treats communities as partners who drive the focus of the research and conduct experiments themselves. With guidance from the research team, 12 community groups have identified the challenges they face with processing fish. Community members in Webby’s village of Mukakani selected salting as one of the methods to trial in response to these challenges. “The benefits of salted fish are many. 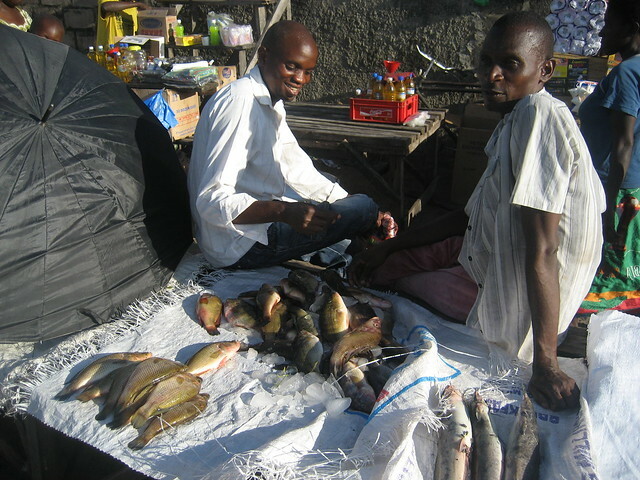 It is not easily attacked by weevils or rot, the shelf life is longer, and it maintains its original flavor … also it does not break easily,” explains Nicholas Ndabulula, a fish trader who is working with the project to provide advice and demonstrations on salting fish for interested community members. “Salting is the cheapest and least laborious. With smoking you need to buy firewood ... but for salted fish you just need a basin, salt and knives, which are things people use when they are preparing fish anyway,” says Nicholas. “The response [to the demonstrations] has been overwhelming in all the fishing camps,” he adds, with salting being the most popular technology presented by the CultiAF project. Sun drying, improved smoking and icing were also favored. Salting is a new technique for many in Barotse, Fish that is salted Barotse is purchased by foreign traders for export to neighboring countries, including the Democratic Republic of Congo and Angola. There is not yet a formal salting market in Zambia due to lack of consumer knowledge on how to properly desalt fish prior to cooking. The CultiAF project, in partnership with traders like Nicholas and community members, aims to create awareness about the benefits and preparation of salted fish, thereby stimulating a local demand for the product. 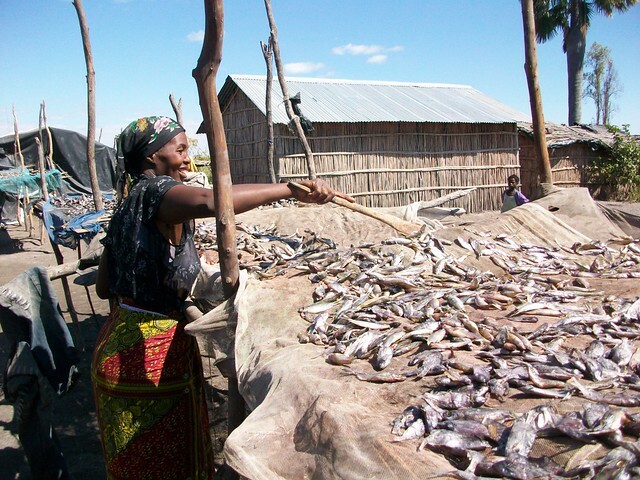 With per capita fish consumption in sub-Saharan Africa projected to decline to only 5.6 kilograms by 2030, well below the global average of 18.2 kilograms, reducing postharvest losses through fish processing can increase incomes and provide families with a source of food and nutrition throughout the year.